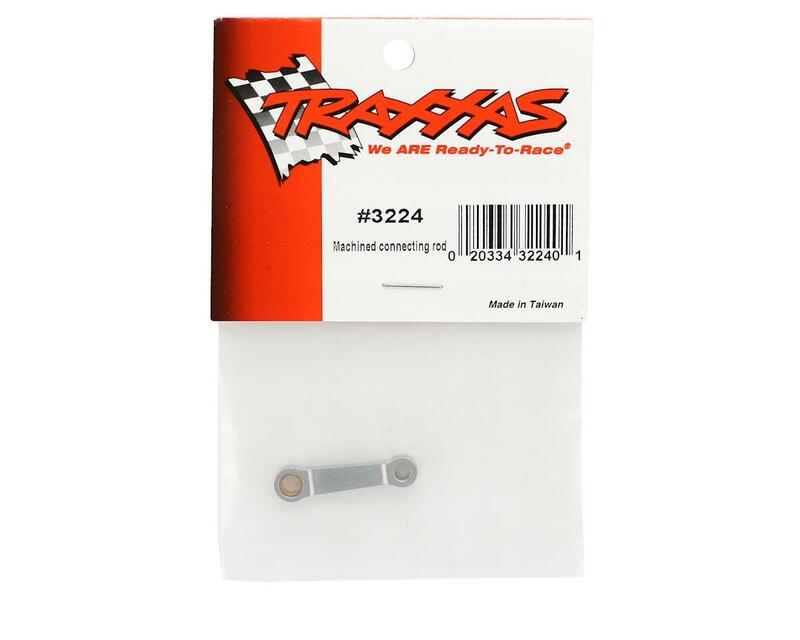 This is a replacement Traxxas Connecting Rod and Clip. The connecting rod attaches between the crankshaft and the piston. 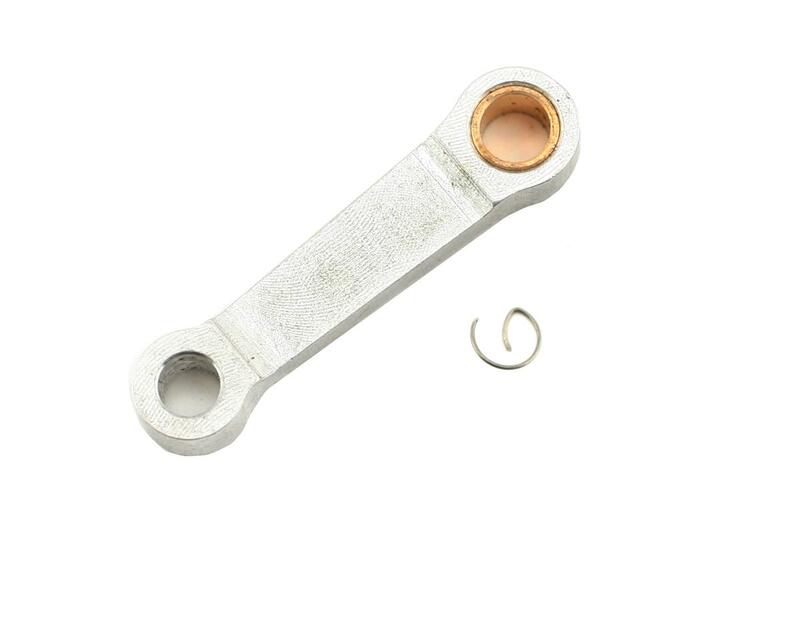 If you are replacing the piston/sleeve in your engine, it is always a good idea to replace the connecting rod at the same time to avoid premature failure due to wear.